BadgeAminit in Canada for Canadians | Blog for Canadian Badge Makers – We've got Badge A Minit nailed! Power to the People pin-back button. This Black History month button is powerful! 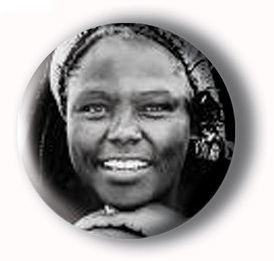 This Black History Month pin-back button is perfect to wear year round! 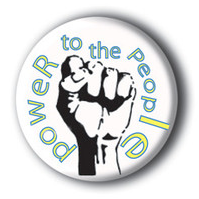 Get this Power to the People button and other political buttons here. This entry was posted in Badge-A-Minit and tagged Badge-A-Minit, badge-a-minute, BadgeAminit, Badgeaminute, black history, political on February 12, 2014 by Barry Badge. 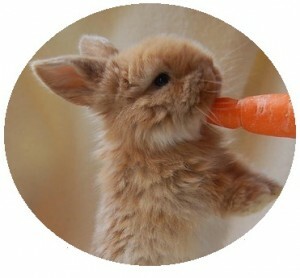 February is Adopt a Rabbit month. 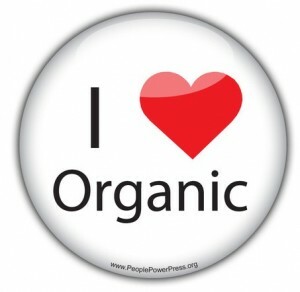 We’re showing our support with a rabbit pin-back button. Animal buttons are super cute, and help create conversations that can lead to people getting educated. Planning on getting a rabbit? Get one from an animal shelter like the Toronto Humane Society instead of a pet store or breeder – and remember that rabbit paws aren’t made for making buttons, but you can still make animal-pin back buttons of your fuzzy friend. This entry was posted in Badge-A-Minit and tagged animal, Badge-A-Minit, badge-a-minute, BadgeAminit, Badgeaminute on January 30, 2014 by Barry Badge. Wondering what kind of button you can make? Why not take some lined paper and write on it and make a writing pin-back button? 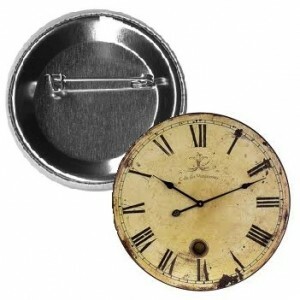 A handwriting pin-back button can come in handy when you need that extra help remembering how to loop the letters. Kids can make a handwriting button to give their grandparents as a gift to show them what they are doing in school. A writing button can also be a nice school button reward handed out by teachers after students master the skill. Learning handwriting isn’t just for kids! 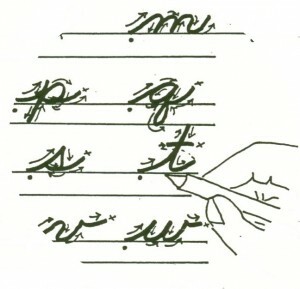 Here’s a video showing how to hand-write. This entry was posted in Badge-A-Minit and tagged Badge-A-Minit, badge-a-minute, BadgeAminit, Badgeaminute on January 23, 2014 by Barry Badge. 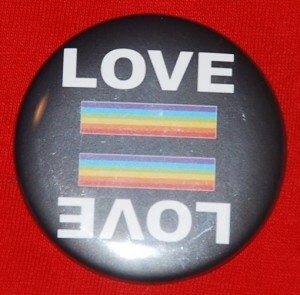 LGBT pride pin-back buttons are a wonderful way to show your support for all types of love. Queer pride pin-back button showing the Love = sign using the Pride flag. This political button has a couple scratches on it, showing that it is well worn and well loved! With Valentines day coming up, a love pin-back button is a nice gesture towards your crush or significant other, and it lasts longer than a box of chocolate or a bunch of roses. You can customize your love buttons any way you want. Get your supplies here! 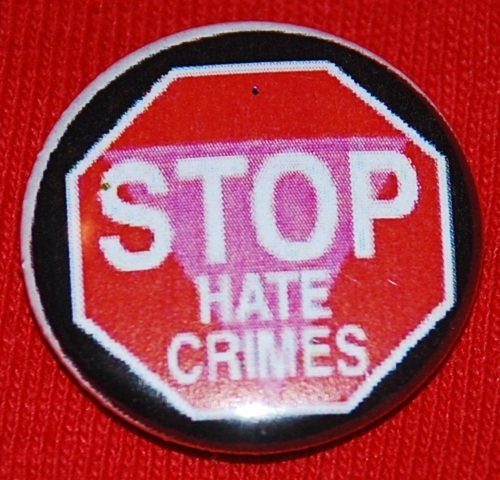 This entry was posted in Badge-A-Minit and tagged Badge-A-Minit, badge-a-minute, BadgeAminit, Badgeaminute, LGBT, political on January 16, 2014 by Barry Badge. This resilience pin-back button shows the rainbow, symbolizing all the different identities. 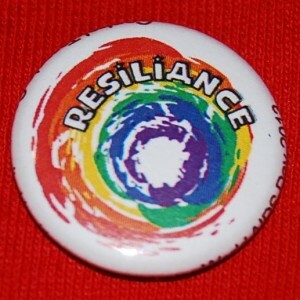 Resilience button – This resiliance button is spelled slightly differently. Oops! It’s a good idea to spell check stuff, especially before doing a massive print-off of LGBT pride buttons. 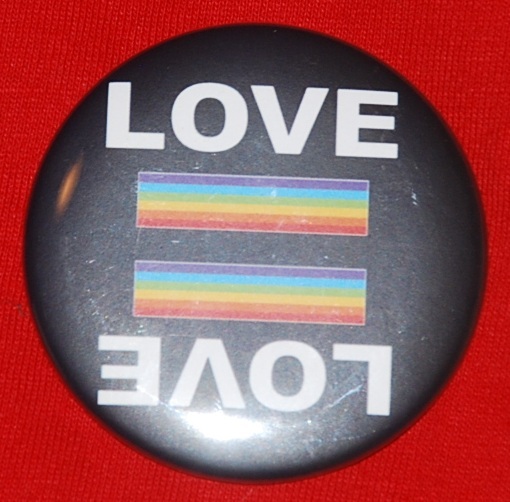 LGBT buttons often share similarities – stuff like rainbows, pink triangles, male symbol or female symbol. Can you think of other ways to make queer pride buttons without using the same images? Come back later for more LGBT pin-back buttons. This entry was posted in Badge-A-Minit and tagged Badge-A-Minit, badge-a-minute, BadgeAminit, Badgeaminute, LGBT on January 9, 2014 by Barry Badge. What are you doing to stay warm this winter? Slip on some slippers and make a slipper button. 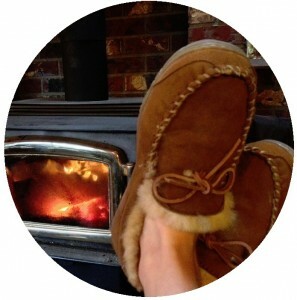 Winter is a wonderful time to warm up by the fire, or sit on the sofa with a cup of hot coca. Kids are antsy about going out but you would rather stay inside? Make some winter buttons! They can make a good gift for teachers, babysitters, or other people. This entry was posted in Badge-A-Minit and tagged Badge-A-Minit, badge-a-minute, BadgeAminit, Badgeaminute, winter on December 16, 2013 by Barry Badge.